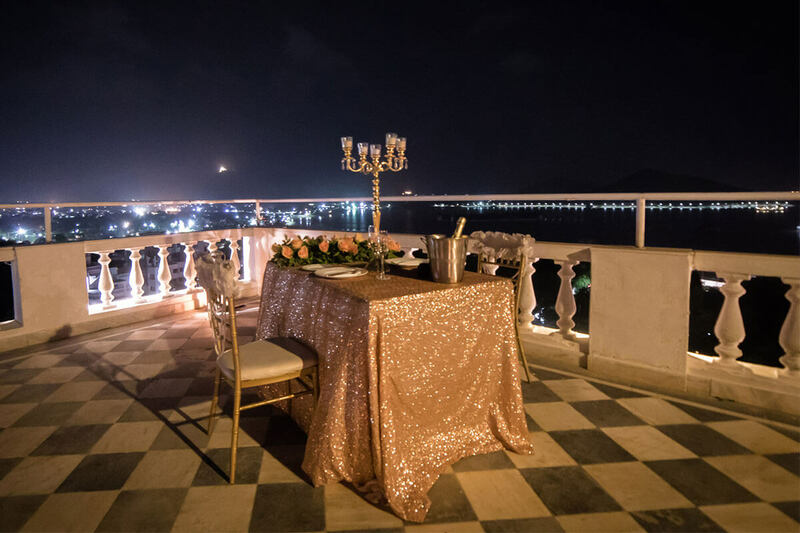 Here you will find love all around you and feel your heart swell, just perfect to capture that moment to cherish and treasure forever. 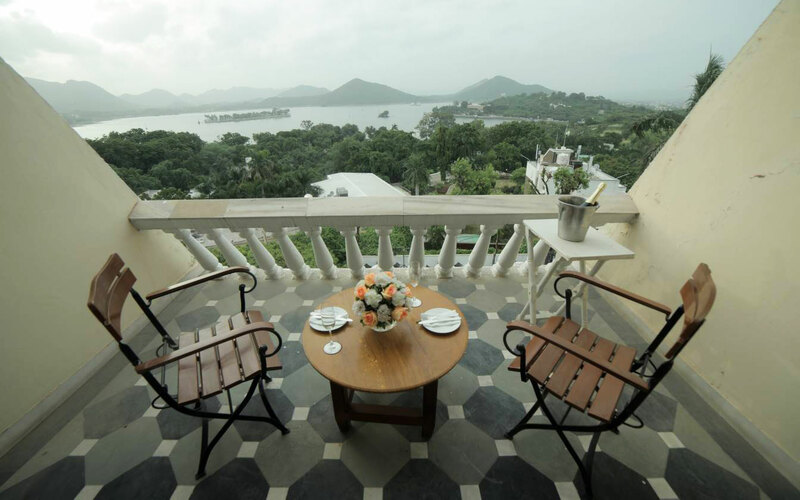 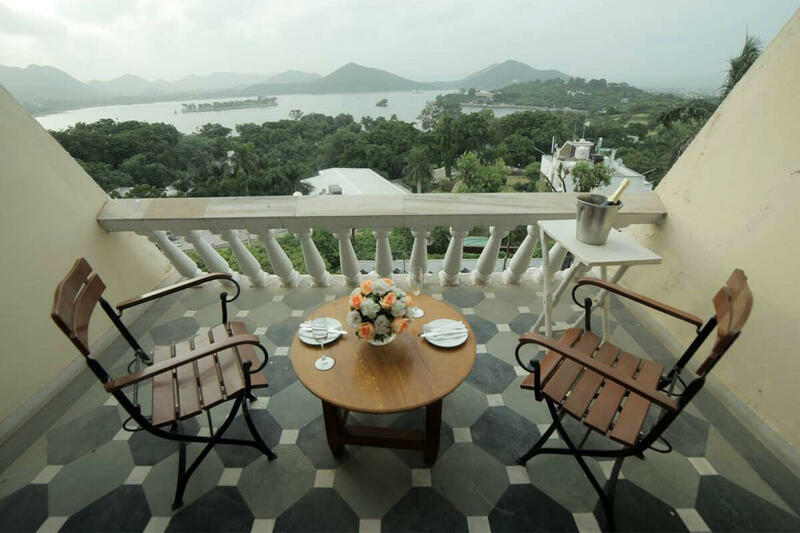 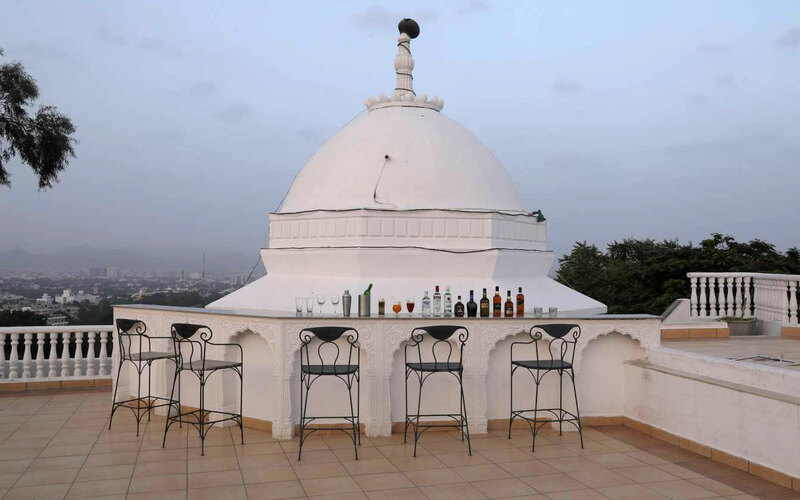 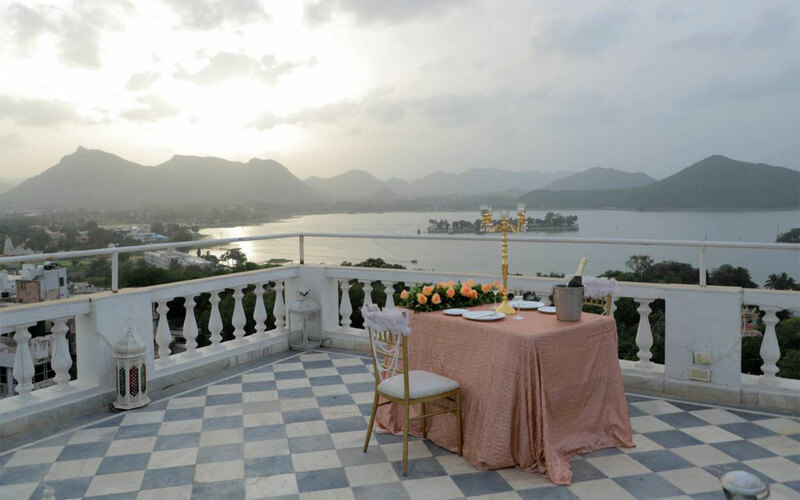 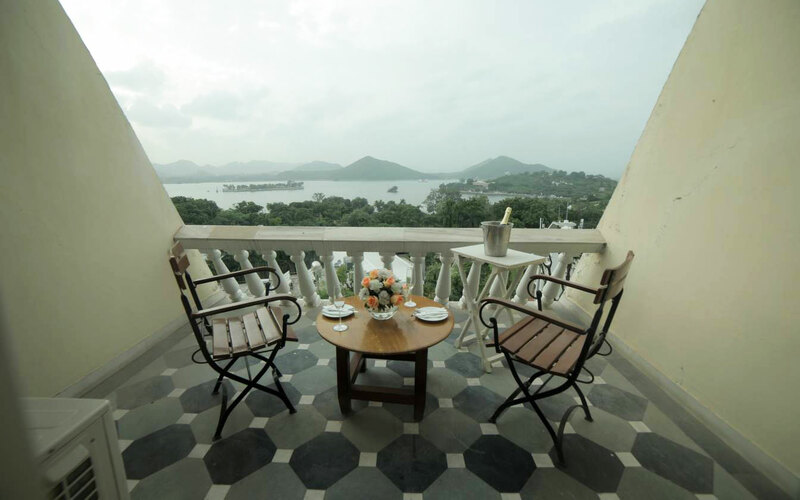 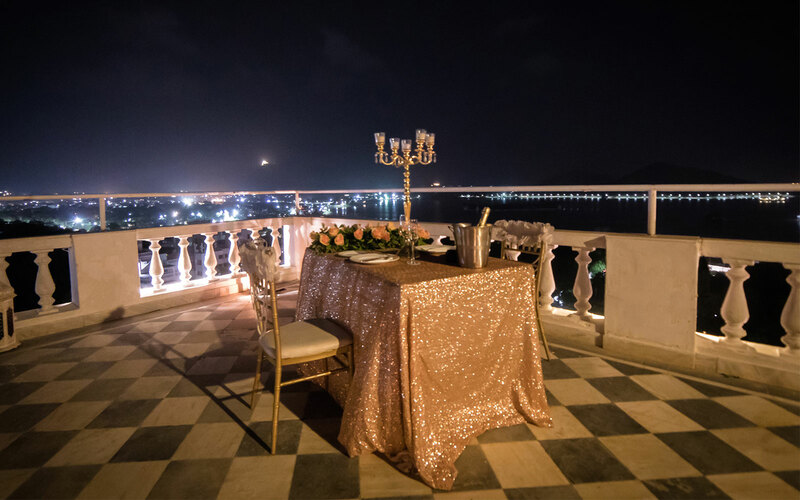 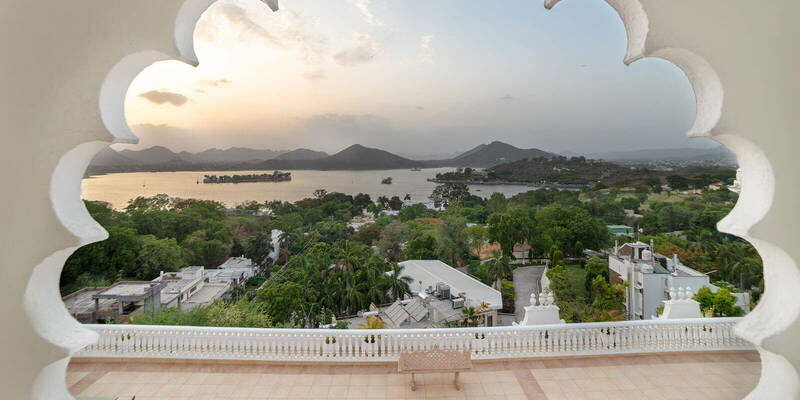 Dine at the highest point of Udaipur with your loved one, to kindle that special spark shared by the two of you. 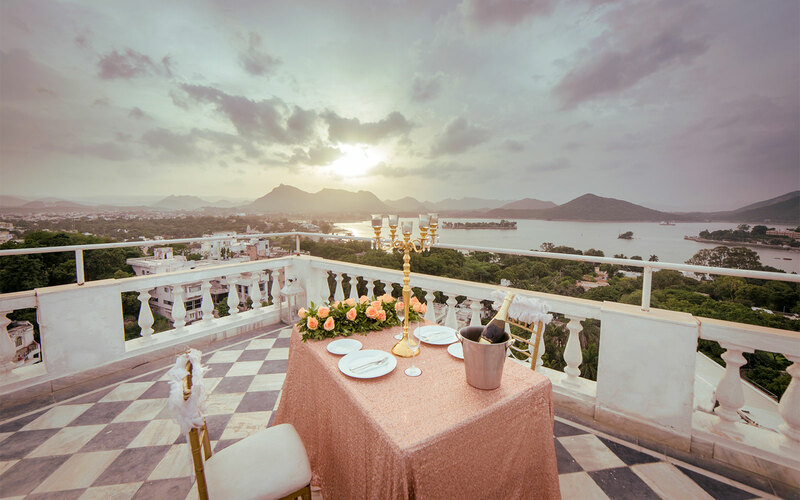 Enjoy a romantic tryst on our lovely balconies, from where you can behold marvellous scenery and feel as limitless as the never-ending horizon.